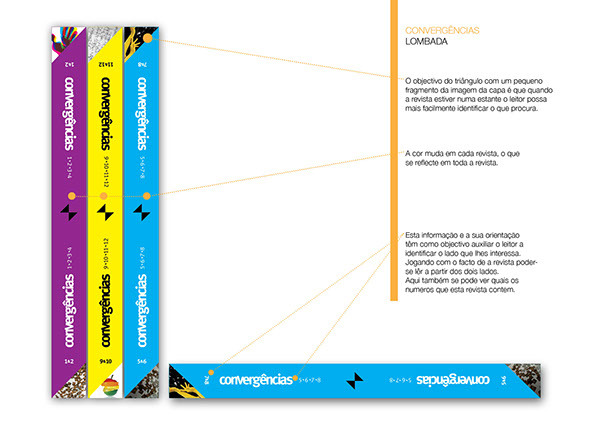 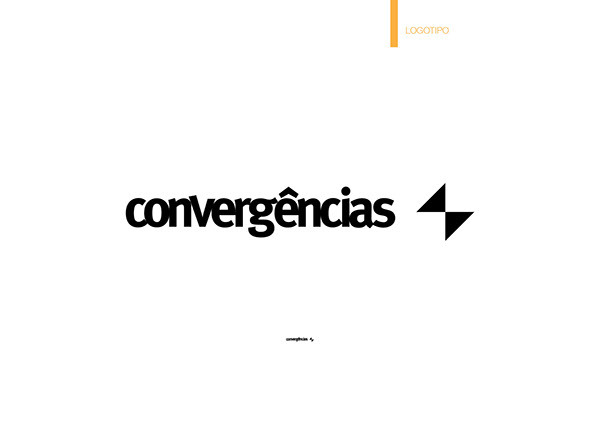 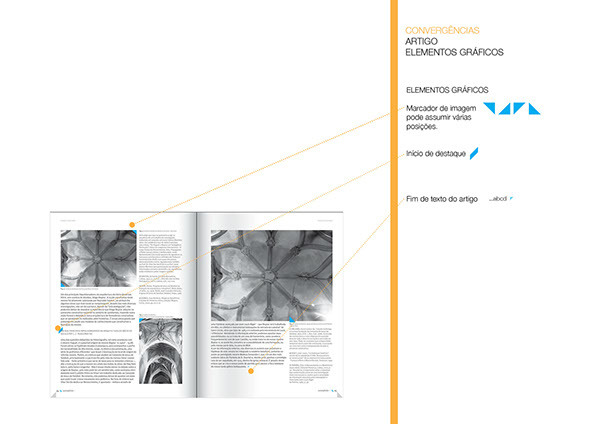 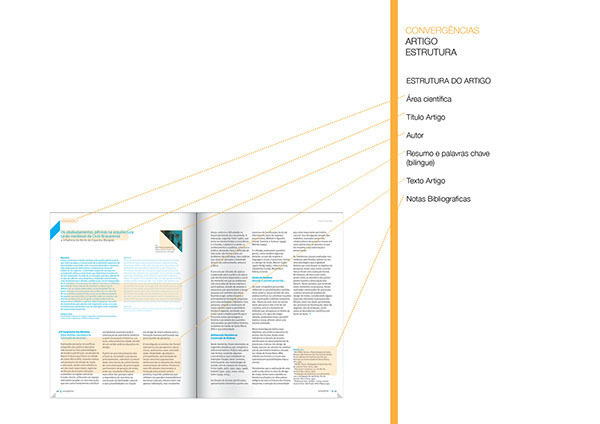 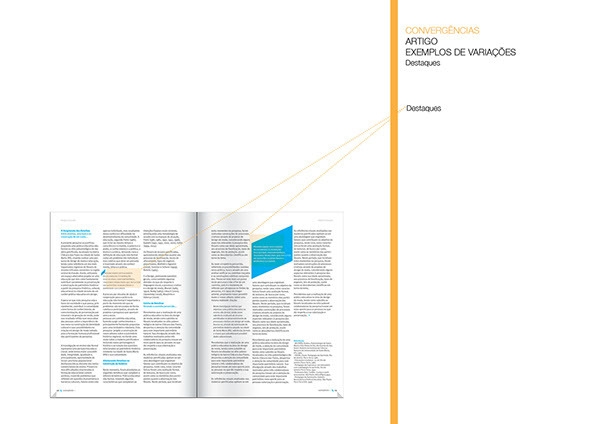 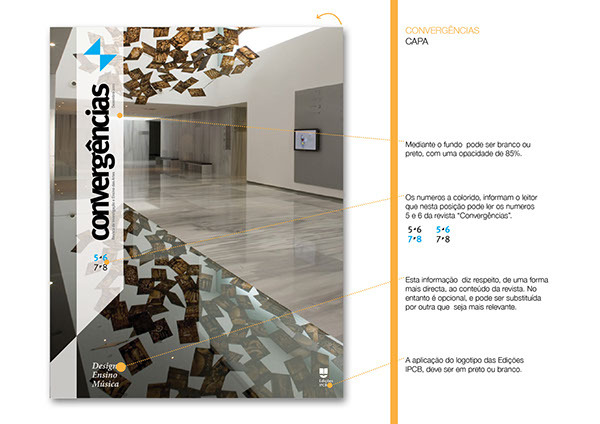 "Convergências" is a scientific publication about research and education in the field of Arts. 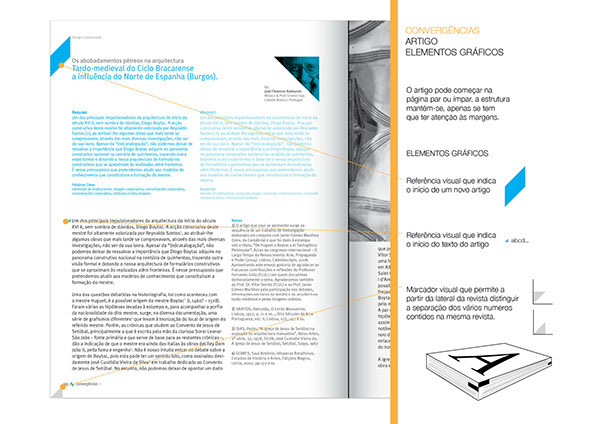 The target audience are teachers, researchers, designers, musicians and other artists interested in the dissemination of knowledge. 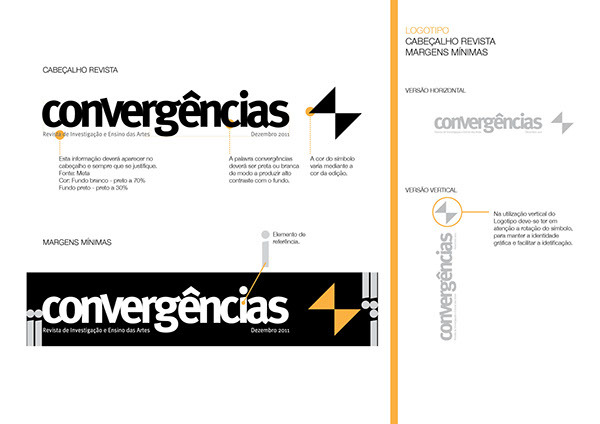 This project was developed in the Master course of Graphic Design. 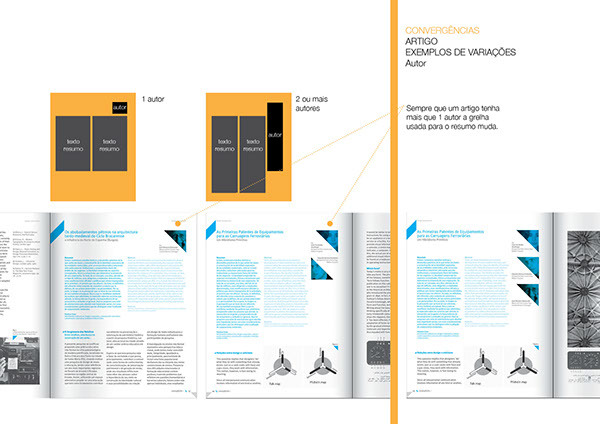 The goal was to design an effective and viable magazine, from a technical and financial aspect. 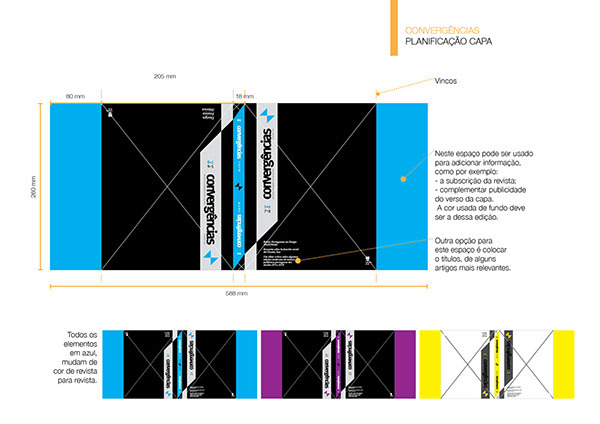 If you like, don't forget to appreciate. 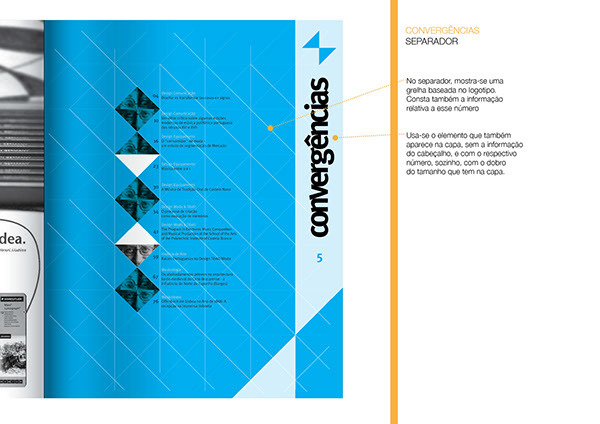 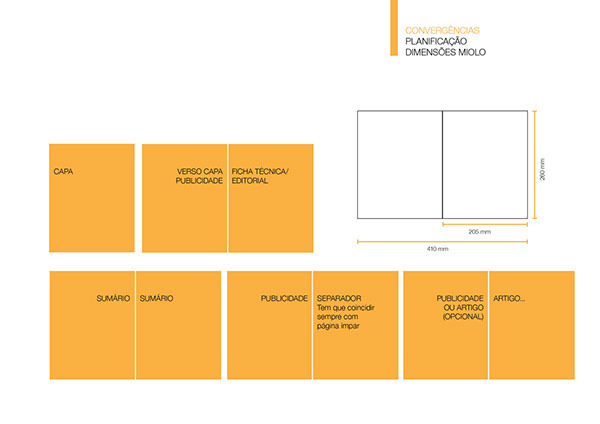 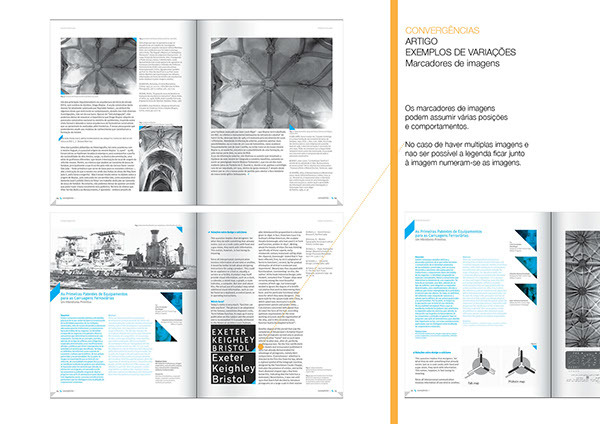 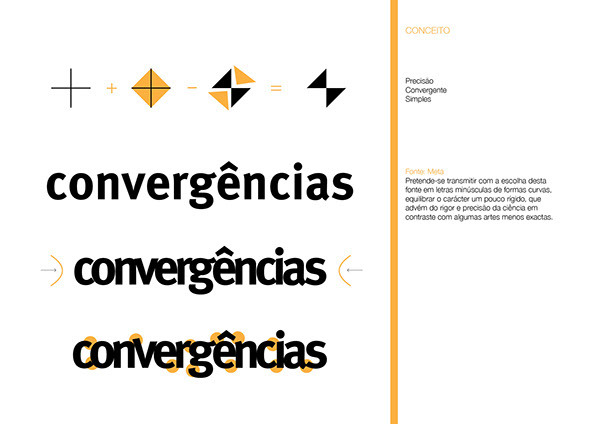 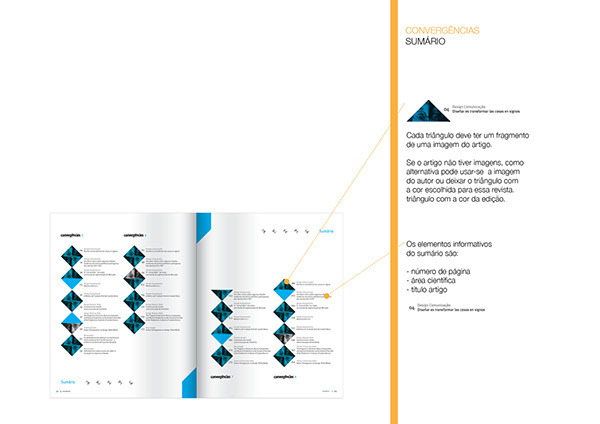 Identity and design editorial proposal for the magazine "Convergences" at the school ESART-IPCB in Portugal. 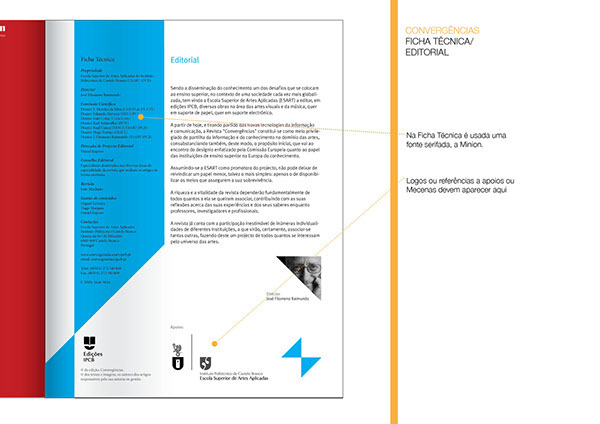 An academic publication intended to assist teachers, researchers, designers, musicians and other artists in distribution of their knowledge. 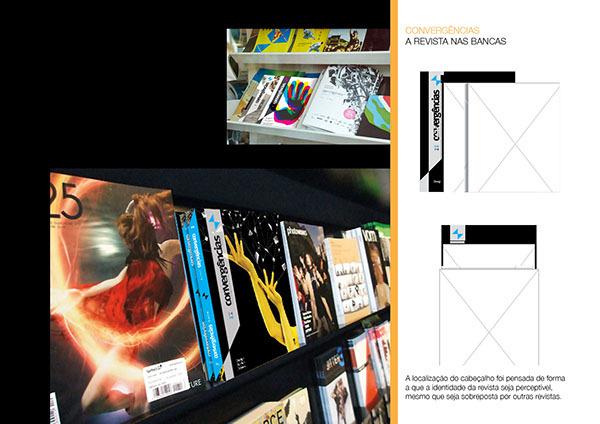 This project was developed under the Graphic Master course taught in the school. 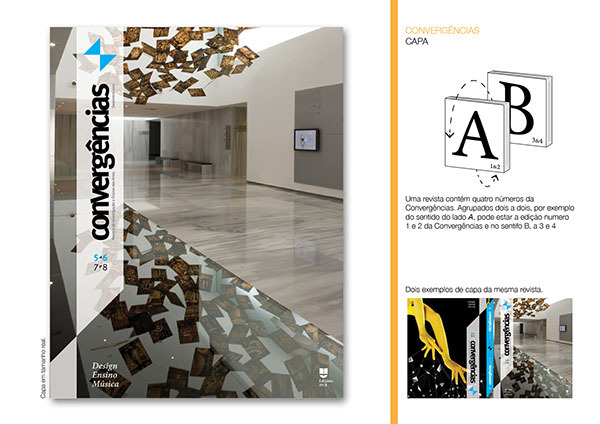 --- Proposta de Design de Identidade e Editorial para a revista "Convergências" da escola ESART-IPCB, em Portugal. 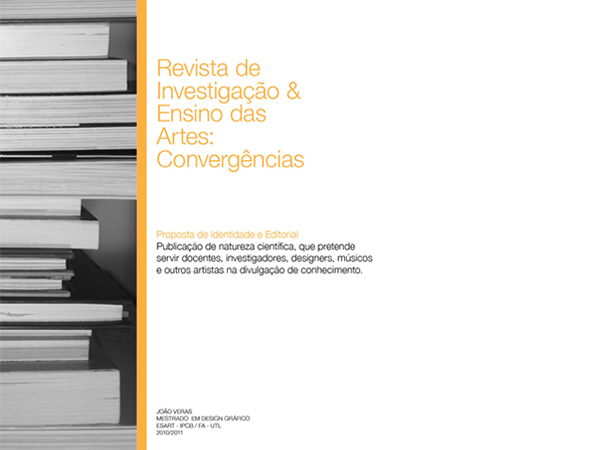 A publicação é de natureza científica e pretende servir docentes, investigadores, designers, músicos e outros artistas na divulgação de conhecimento. 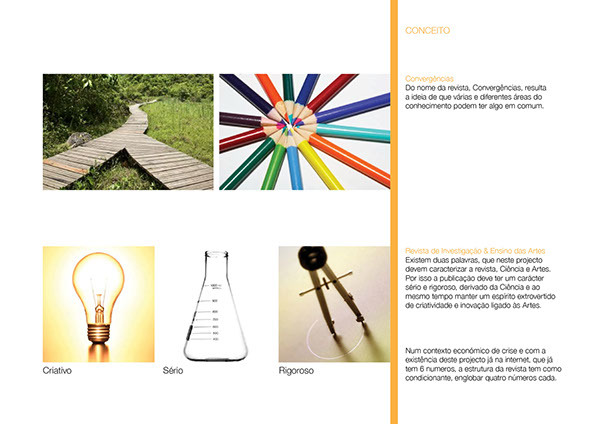 Este projecto foi desenvolvido no âmbito do Mestrado Gráfico leccionado nessa mesma escola.